Common applications include high voltage power supplies, laser, X-Ray, commercial and military aviation, electrostatic precipitators, industrial magnetron supplies and displays. 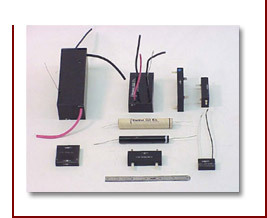 Our design staff, backed by years of experience, will develop a hi-voltage component for your specific application. Copyright © 2007 Electron Coil, Inc.